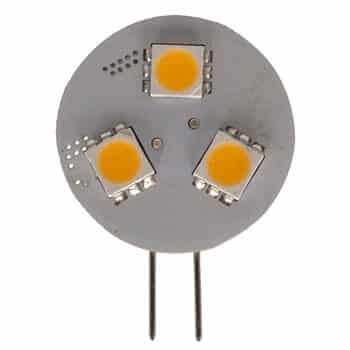 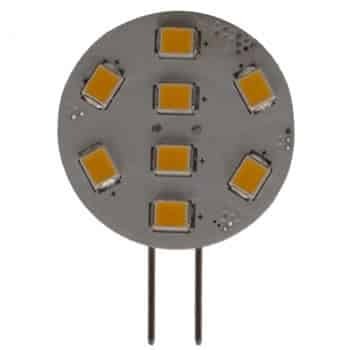 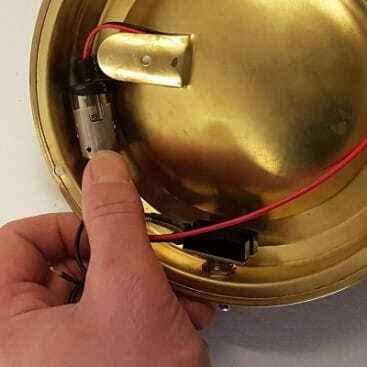 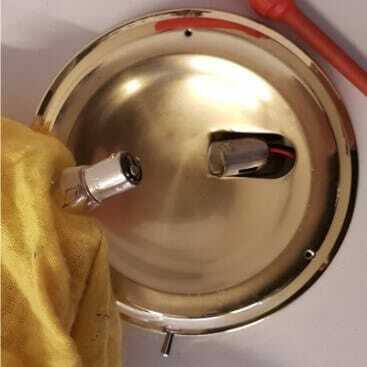 Dome lights are problematic since the bulb normally lies ‘sideways’ in the fitting. 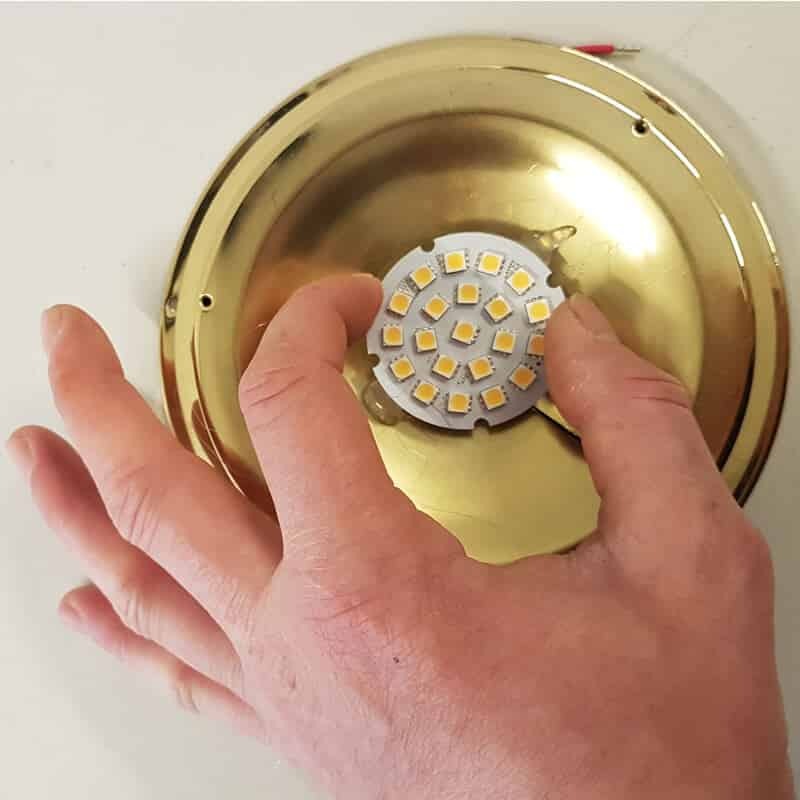 Most suppliers would offer you an LED ‘Tower’ bulb which in many cases will not fit and in all cases shines light backwards into the fitting where it can’t be reflected because the non transparent bulb blocks the light! 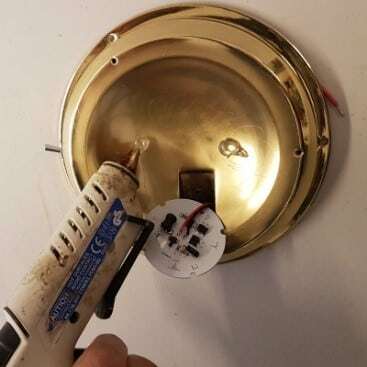 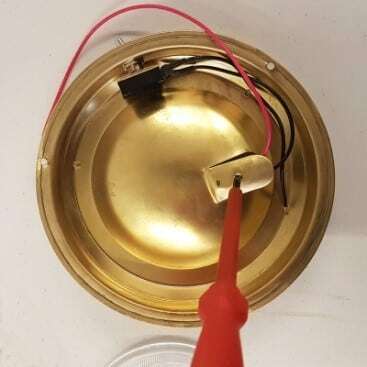 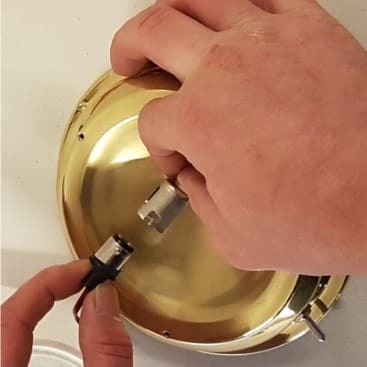 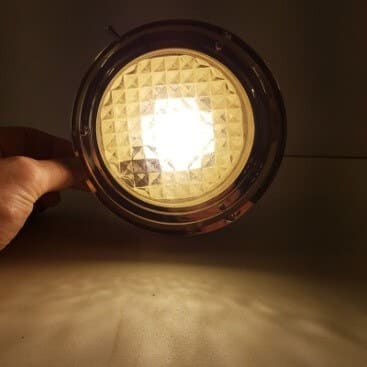 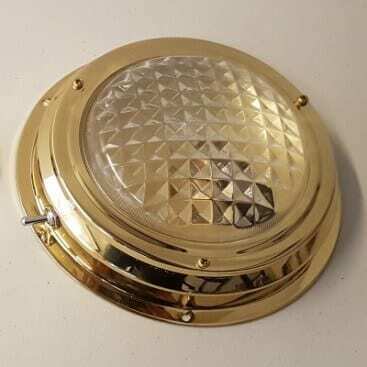 The best solution requires a small amount of DIY to install a flat disc of LEDs facing the glass and this ensures that ALL the light is facing in the direction you need it.